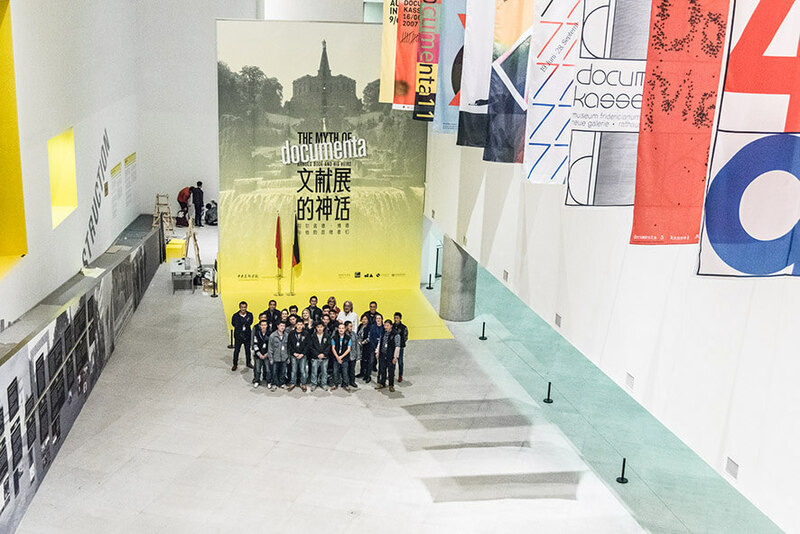 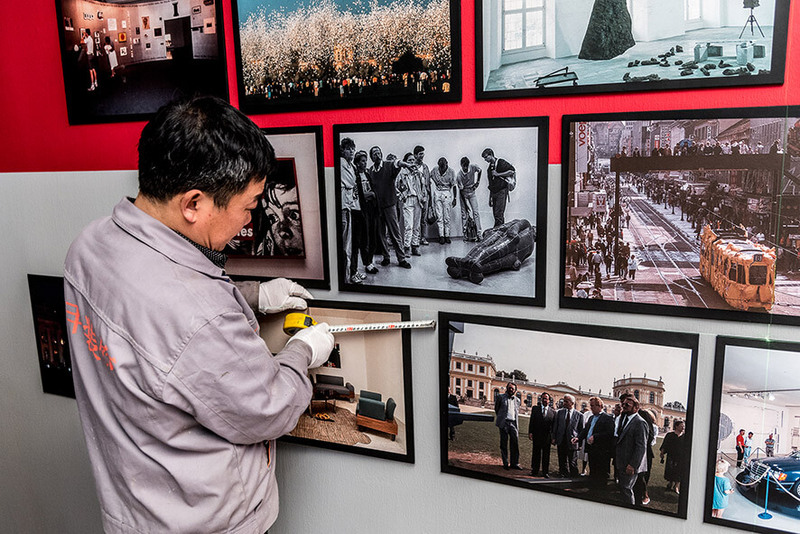 I was part of the exhibition "The Myth of Documenta – Arnold Bode and His Heirs" in Beijing, China as a exhibition photographer and videographer. 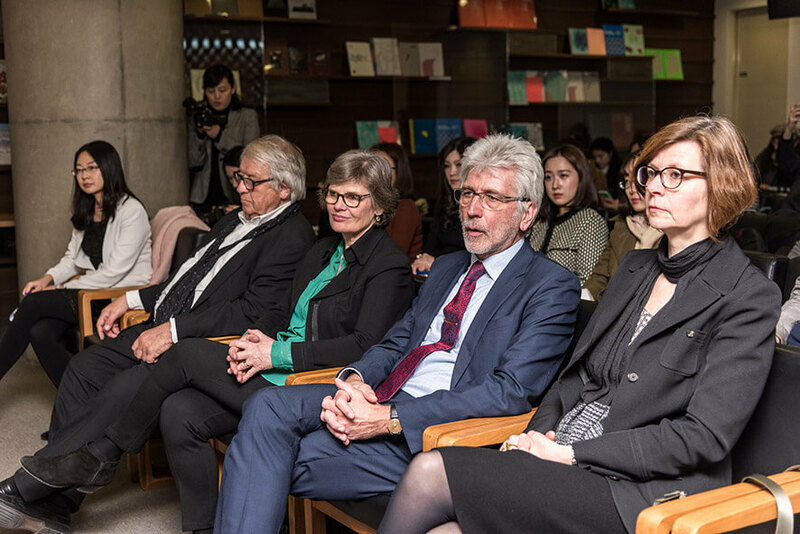 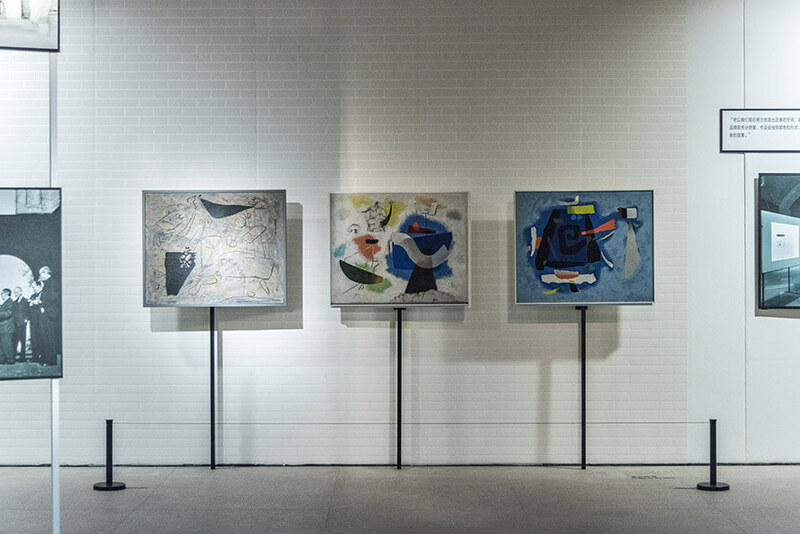 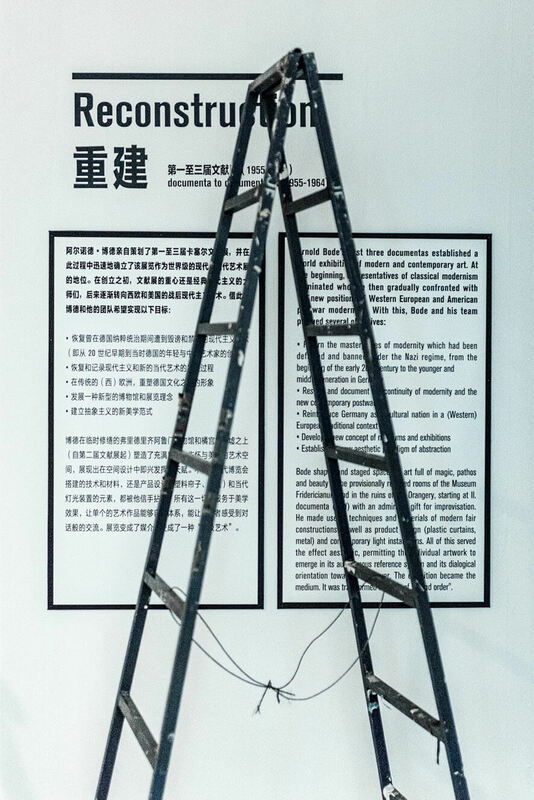 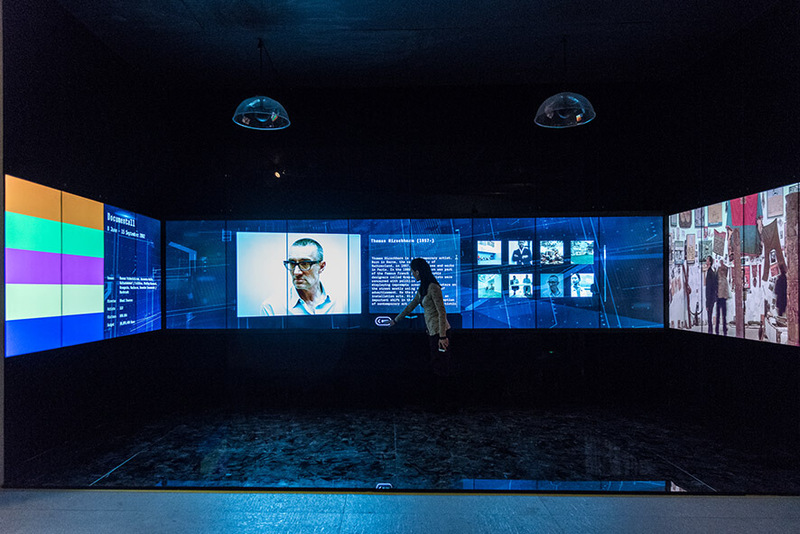 The exhibition is curated by Prof. Dr. Klaus Siebenhaar and Mona Stehle from the Institute for Arts and Media Management of the Freie Universität Berlin as well as Prof. Yu Ding and Wang Wenting from the Institute for Art Administration and Education of the Central Academy of Fine Arts in Beijing. 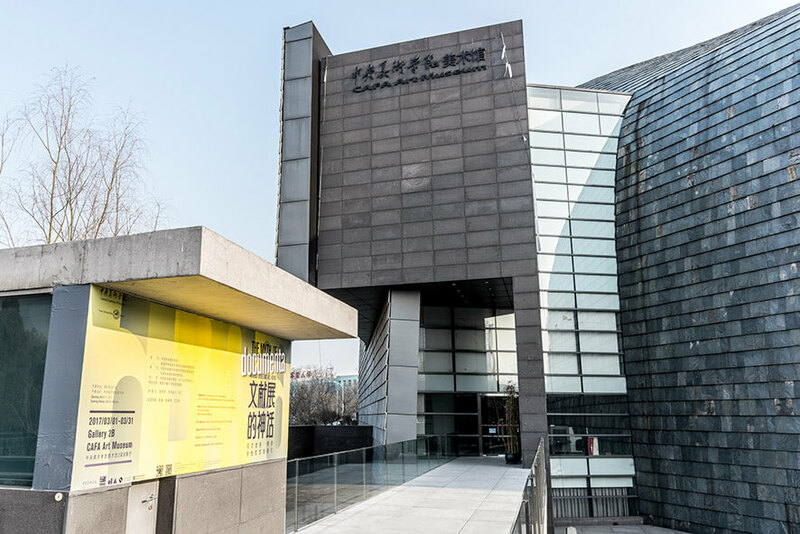 Exhibited in CAFA Art Museum from 1 March to 31 March, 2017. 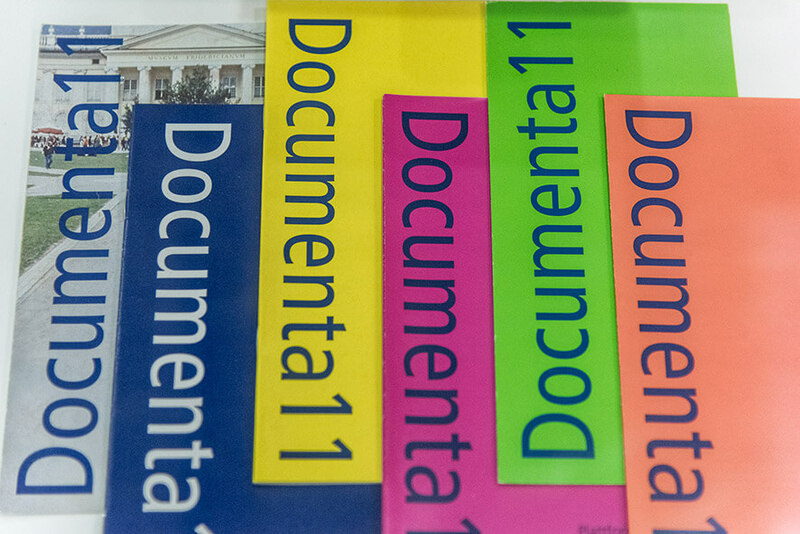 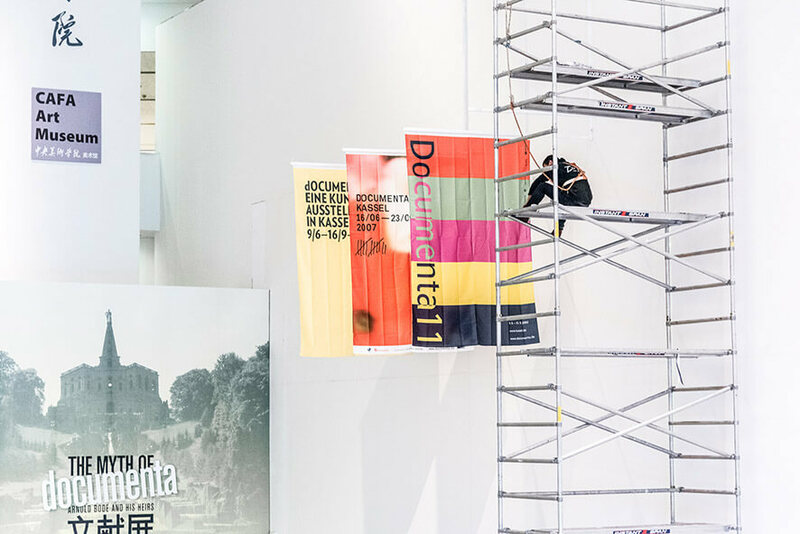 The exhibition will present more than 200 pieces of works and precious documents about documenta exhibitions. 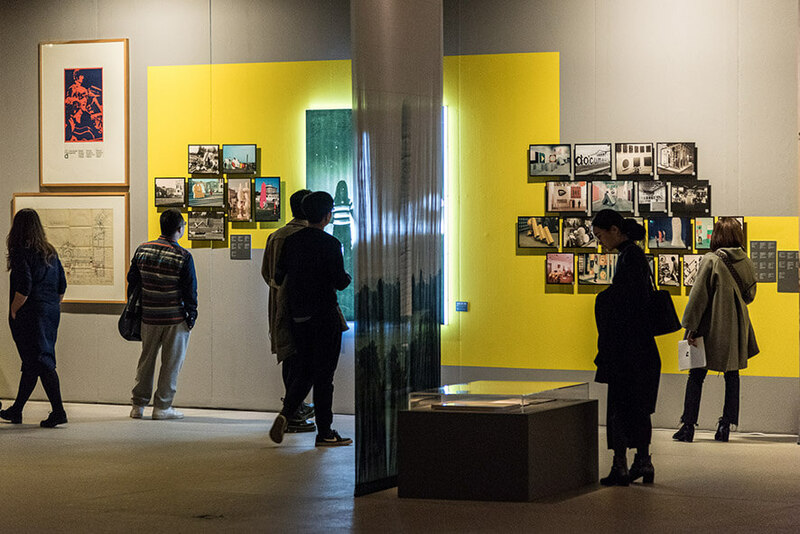 My Timelapsvideo "Joseph Beuys – 7000 Oaks" was shown during the exhibition. 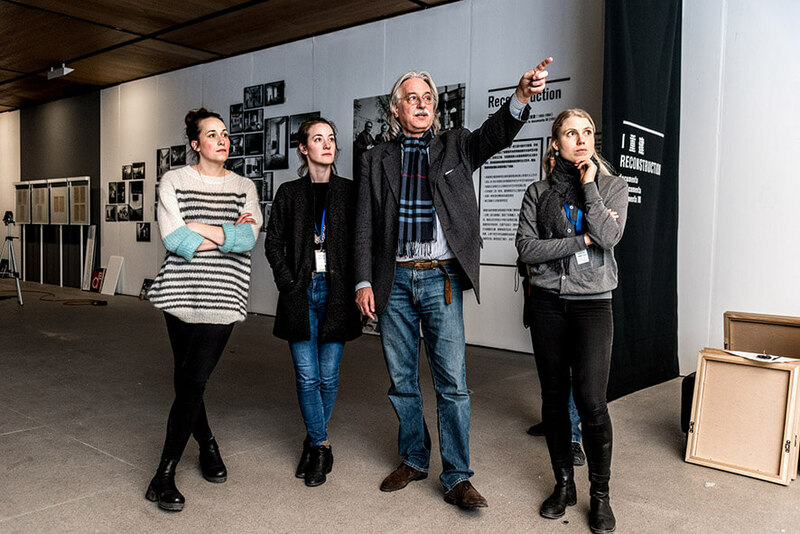 The theme of the room was about the artwork 7000 Oaks by Joseph Beuys which he exhibited during the documenta 7 (1982) in Kassel. 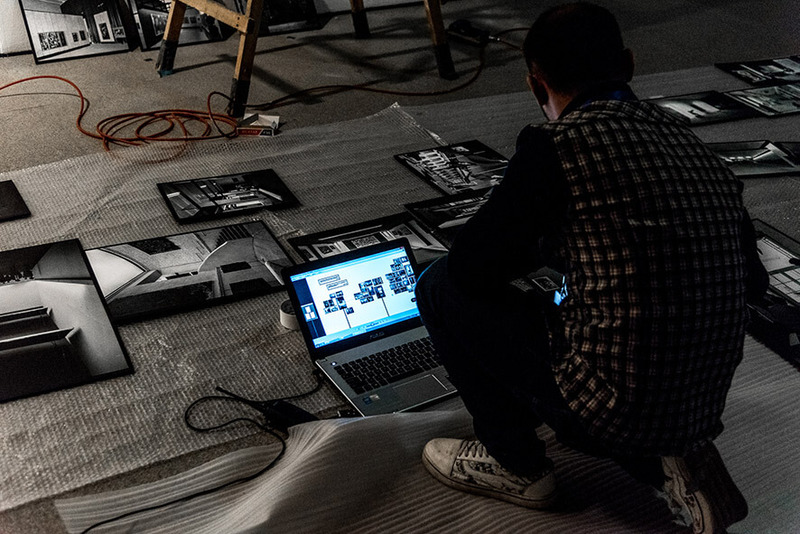 My Timelapsvideo "Joseph Beuys – 7000 Oaks" was shown in during the exhibition. 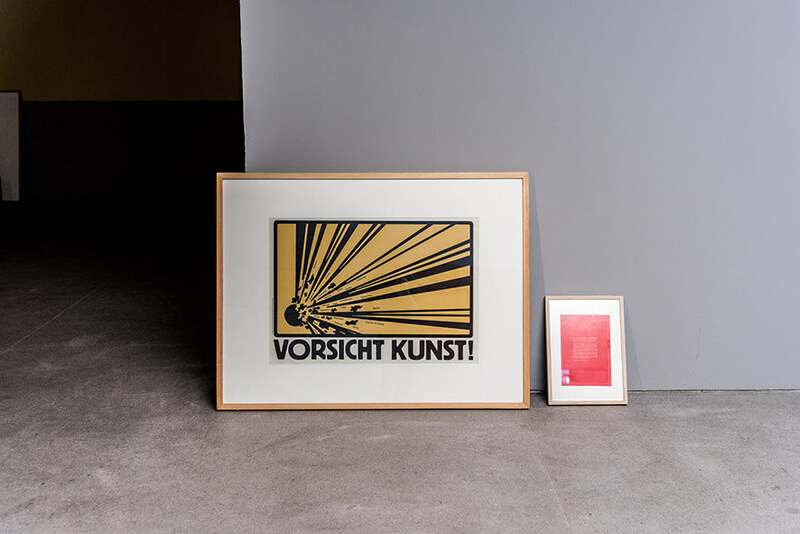 The theme of the room was about the artwork 7000 Oaks by Joseph Beuys which he exhibited during the documenta 7 (1982) in Kassel.